Get three strikes in baseball and you’re out. But what if that weren’t the case? What if you could swing and swing and swing without ever striking out? I have a metal paperweight on my desk with the inscription, “What would you do if you could not fail?” It’s a nice ornament with a positive message, but over the past several years I’ve realized that it’s the wrong message. Anybody can fail at anything. It’s important to know that going in. A much better and more useful message would be, “What would you do if it didn’t matter if you failed?” To me, that’s much more realistic and powerful. If you start a new venture without first thinking about and limiting risks, you can put your finances—and worse yet—your relationships in jeopardy. What starts as a way to build a dream life, become your own boss, or make a fortune can turn into a nightmare if you don’t limit your risk. Instead of taking a lot of risk and jeopardizing a cataclysmic strike out, your goal should be to limit the risk of financial catastrophe. 1. Keep your day job (at least for now). The first rule is that you still need to follow the traditional financial planning rules—at least until you achieve success with a new venture. You need to keep working hard and saving. You’re going to need the stable income from your job, and you may need some extra money to get started. This will provide you with a safety net while you transform into a Cre8tor. As much fun as creating is—and it really is fun—and as much potential there is when you create, this game doesn’t provide a sure-fire way to overnight riches (I’ll leave that promise to the get-rich-quick con-men on late night TV). 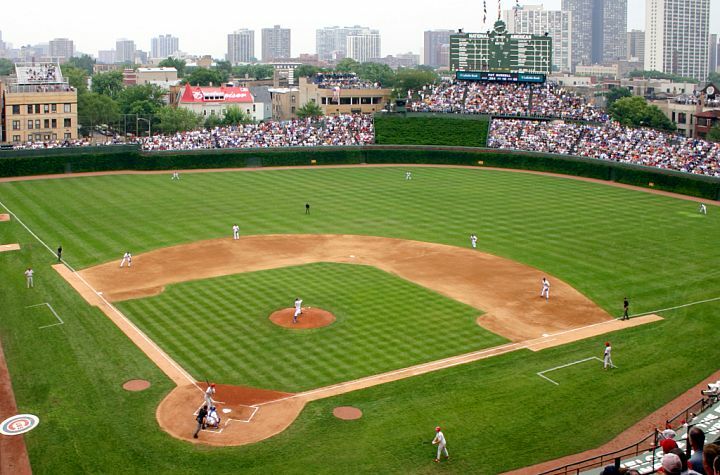 It’s important to have that steady and predictable income during the day while you swing for the fences at night. Enlist the support of others. Find service partners willing to invest their time a piece of the venture’s future income instead of upfront cash. The same person who would laugh you out of their office if you asked them for a $2,500 investment may gladly trade $2,500 of their services for a small piece of ownership in a promising new venture. Why? Like you, most people are looking for an opportunity to get ahead without risking too much. If someone can invest a little of their time with the hopes of making a huge return, they may jump at the chance. In The Other 8 Hours I provide detailed recommendations on how to minimize your costs by getting others to work on your venture for free. As a Cre8tor, you must be relentless about getting what you need. You don’t have the luxury of a six-figure budget. You’ve got to get your ventures up and running as cheaply as you can. One way to minimize risk is to negotiate everything. Don’t accept anything as is. Negotiate discounts, concessions, bonuses, terms, etc. It will feel awkward at first, but keep practicing. You’ll discover two things very quickly. Almost everything is negotiable, and most people can’t negotiate to save their life. Learning to negotiate effectively is one of the best skills you can ever learn. Would you throw all or you money on one number in roulette? Well don’t make huge bets when you’re starting a new venture. It all comes down to how much money can you afford to lose without it destroying your finances and your ability to pay your rent? Start small and start slowly. Immediately committing thousands of dollars to an idea is as ridiculous as walking up to a girl you’ve never met and asking her to marry you. You need to put a little out there and get a little back. Then you can put a little more out there and hopefully get a little more back. Limit liability. If you are producing a product or providing a service that could lead you to get sued, you must protect yourself against lawsuits by incorporating or creating a limited liability company and by having the proper liability insurance. Don’t risk financial disaster by going naked (i.e., without shielding your personal assets from your business assets). The best combination of letters . . . OPM. Spread the risk around. Get investors to contribute money, ideas, and resources. Learn where to find investors and what you need to show them to get their attention and their checks. Warren Buffett famously said, “Rule No.1 is never lose money. Rule No.2 is never forget rule number one.” Follow Buffett’s lead. Limit your risk to maximize your success. Robert Pagliarini, author and financial motivator, provides action-based financial advice that cuts through “financial fog”—the complex jargon and wishy-washy advice that can make it hard for the average person to understand and implement positive financial planning. Robert’s step-by-step writing is simple, effective, and fun. 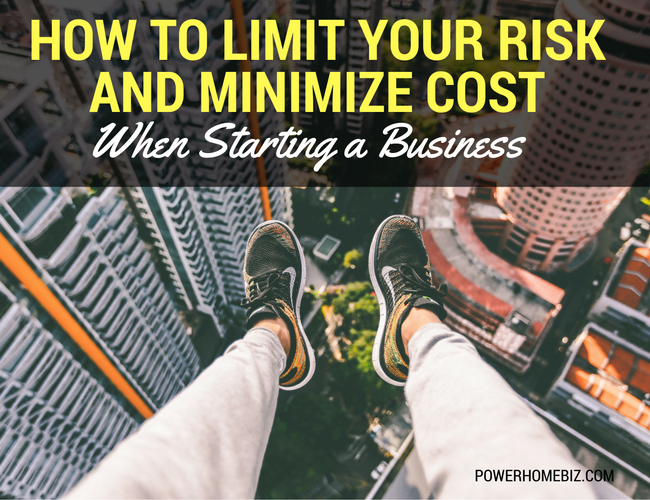 If you start a business without thinking about limiting risks, you can put your finances in jeopardy. Learn how to limit your risk and minimize cost.